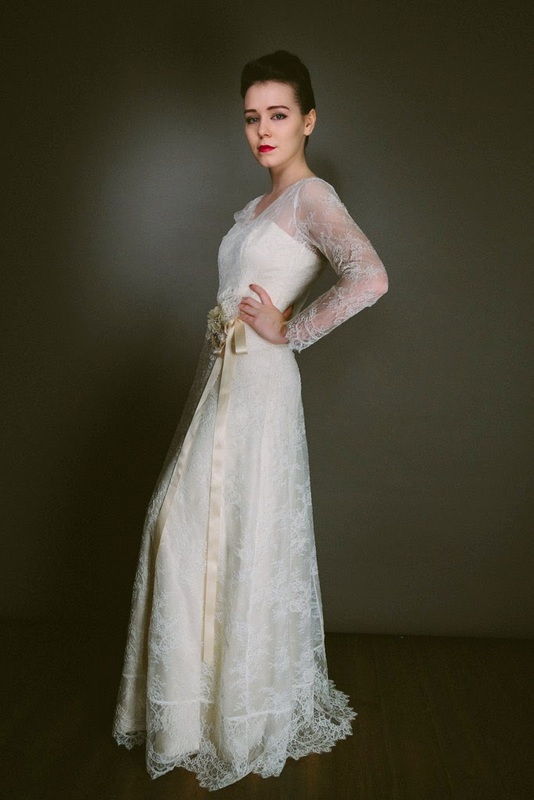 Vintage-Style Wedding Dress by Alexander McQueen – our Friday Inspiration. 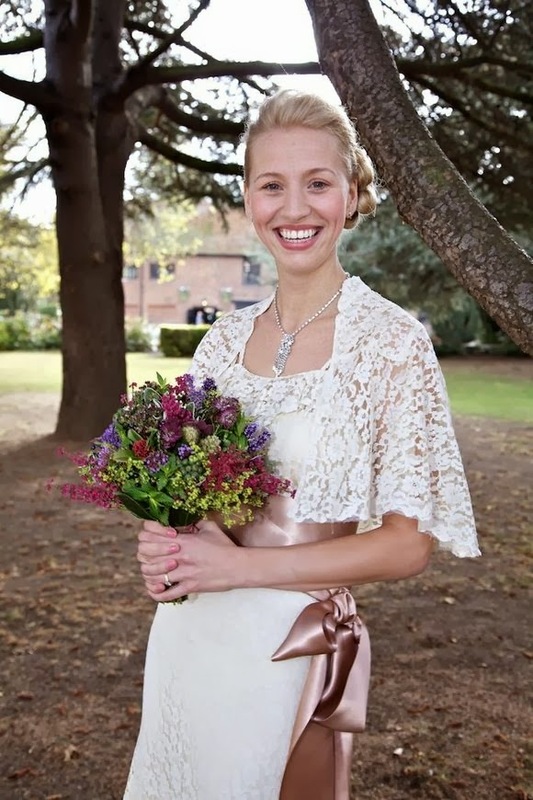 Introducing new DOROTHY, 1940s wedding dress in fine Chantilly lace. 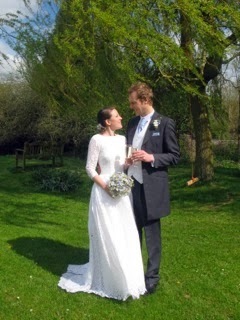 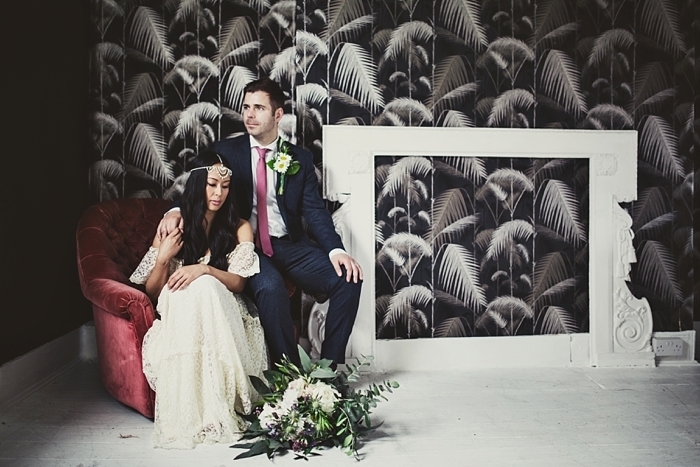 On my vintage wedding blog today… TWO vintage wedding dresses for delightful Leah! 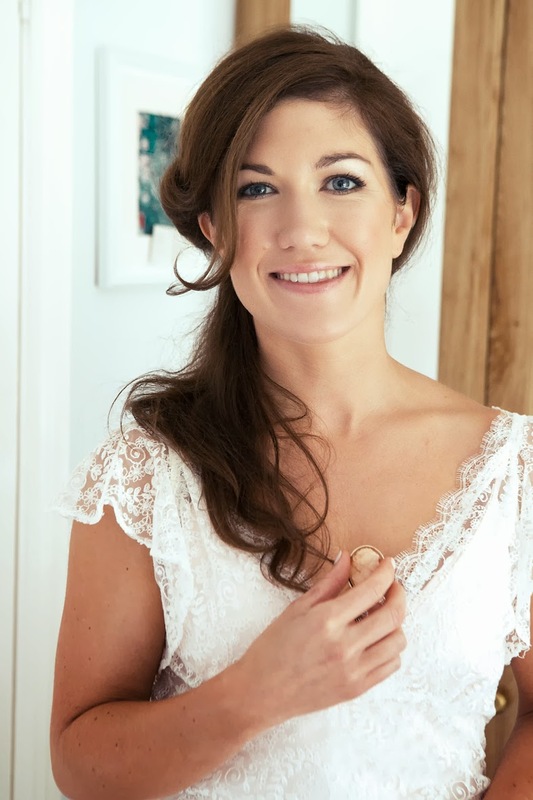 Our first real vintage bride of 2014: a vintage-style lace wedding dress for textile designer Jennifer.